The contest is open to all students in grades 9-12. If chosen your design will be the official conference t-shirt. 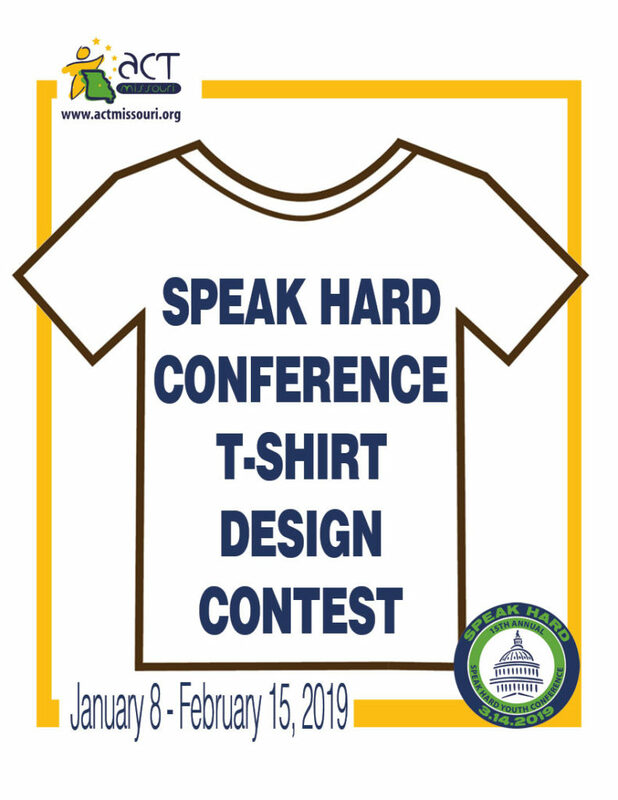 Win registration and hotel accommodations for the 2019 Speak Hard Conference and 5 t-shirts for you to share with your family and friends!